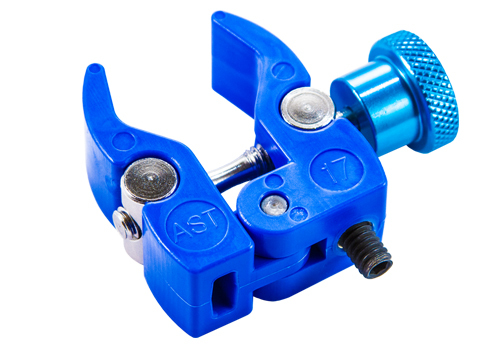 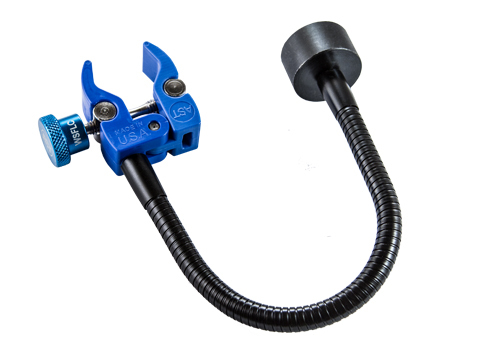 This clamp tool is an ideal solution for holding wires in place during soldering. 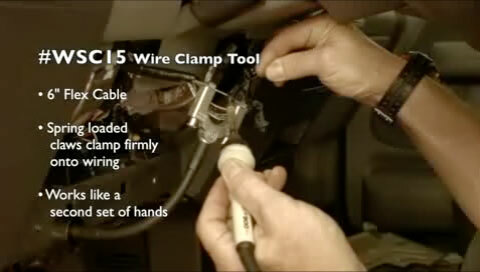 It is a second set of hands, clamping down onto wires from either side of the tool. 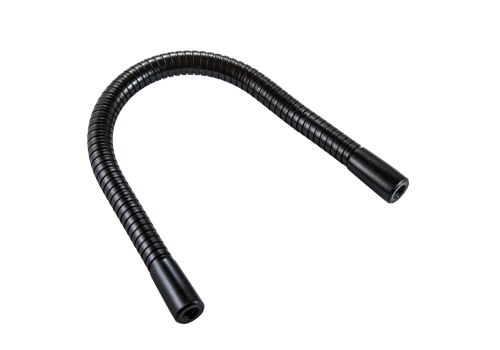 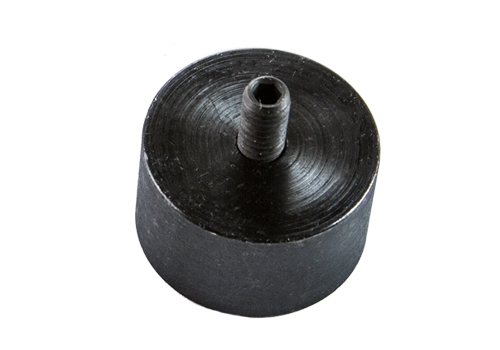 Holds firmly and may be used for various gauges of wiring.